Kintax Accountants is a CPA Practice and are Registered Tax Agents. We are committed to excellence and wish to provide quality services. We are Member of Certified Practicing Accountants (CPA Australia), National Tax and Accountants’ Association Ltd (NTAA) and Tax Practitioners Board (TPB). We treat your business as our business. We help our clients in every possible way we can to be successful in meeting their financial objectives. We make your goals as our goals and try to achieve them. We listen to you; we stand with you in your high and lows. Our clients believe in our endeavours to help them grow. Our clients trust us. We pride in ourselves to earn that trust. 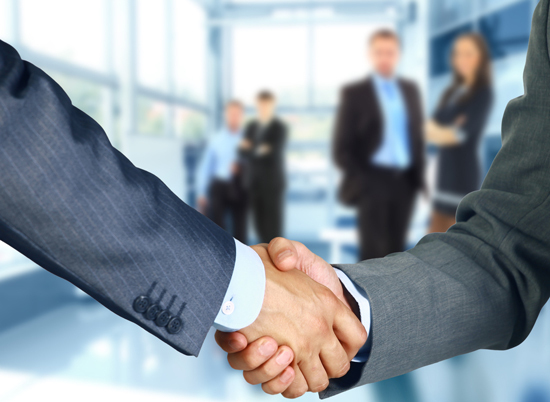 We Aim to be called trusted business partners by our clients and not just their accountants. And, obviously we achieve this by combining our work ethic, experience and integrity. We believe every business is different and have different expectations from their accountants, and we do not impose our services on our clients but only lend a hand where we are required. Our Philosophy is quite simple because we have simple professional relationships with our clients. Businesses are run by people and not numbers. If people move in the right direction to achieve those business goals, numbers will follow. And we focus on people; we show you the right direction and break up the process for you in simple steps to lead to success.